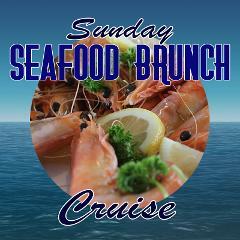 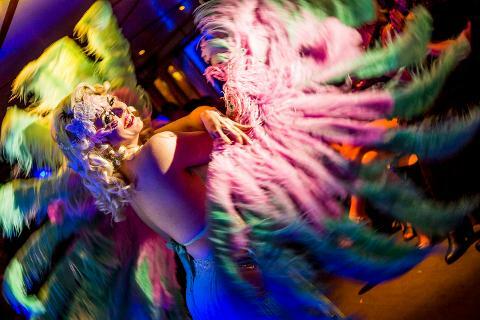 Burlesque Showboat DOUBLE PASS - All Inclusive! 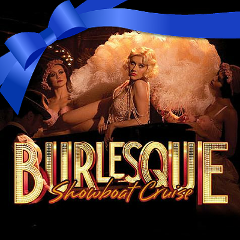 Give the Gift they'll NEVER Forget! 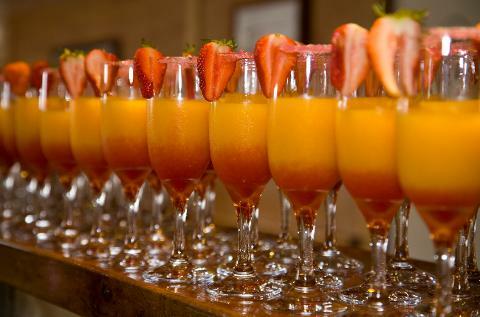 Upon arrival, you will be greeted with a glass of sparkling champagne and a selection of hot & cold canapés. 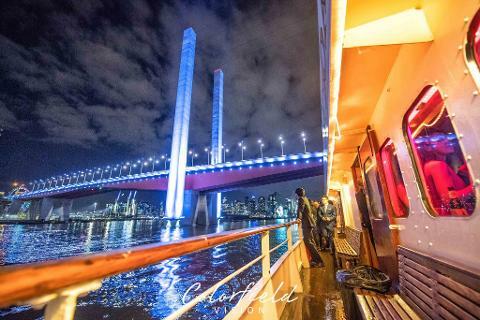 As you cruise along the Yarra River, out into the Bays of Williamstown and St Kilda, our resident DJ will play your favourite songs, while the upper level theatre will present some of the finest LIVE BURLESQUE performers in Australia. 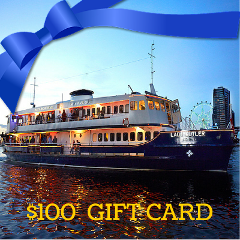 And let's not forget the COCKTAILS - this gift card also entitles you to a $50 bar credit, purchase drinks throughout the night, or select our 3-for-2 cocktail package at checkout! 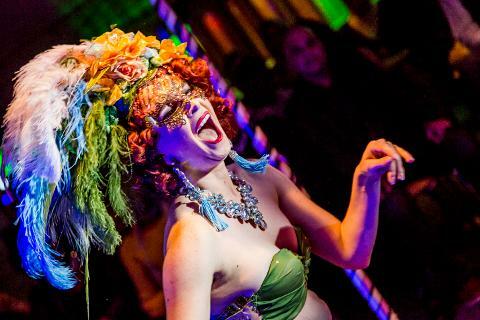 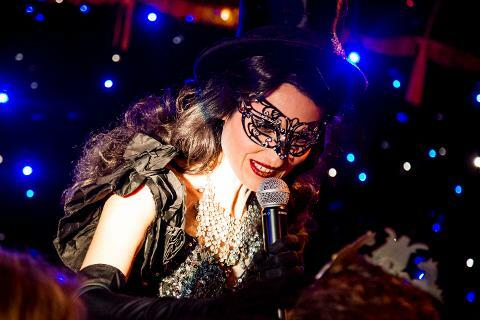 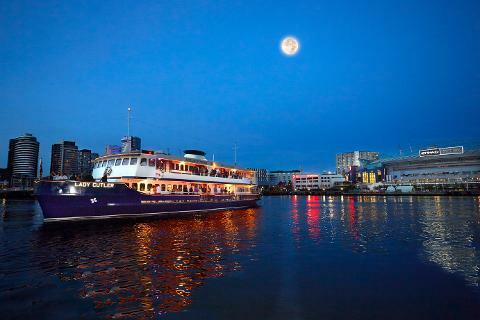 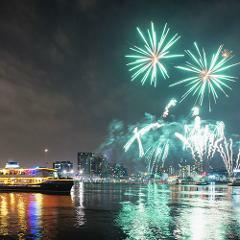 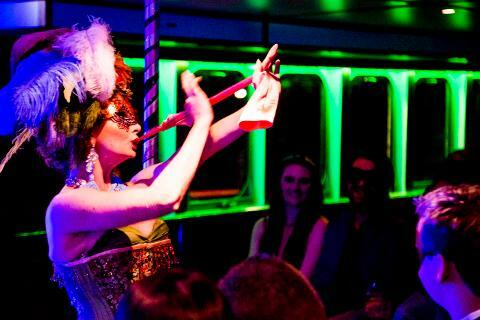 The Lady Cutler's signature Burlesque Showboat Cruise, is the longest running Burlesque theatre event. 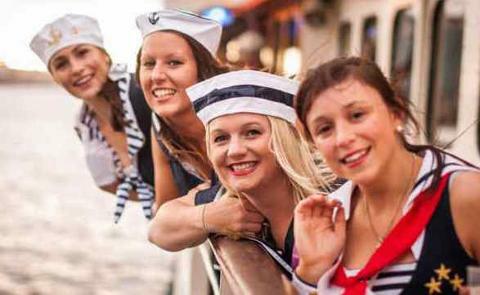 For more than five years we have had cruises operating all year round, delivering entertainment on the water for Melbourne's cheekier cruisers!